KASHIMA, IBARAKI PREF. 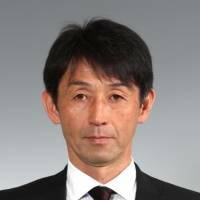 - Kashima Antlers have let go of manager Masatada Ishii after they missed their chance to advance to the Asian Champions League quarterfinals, the J. League first-division side said Wednesday. 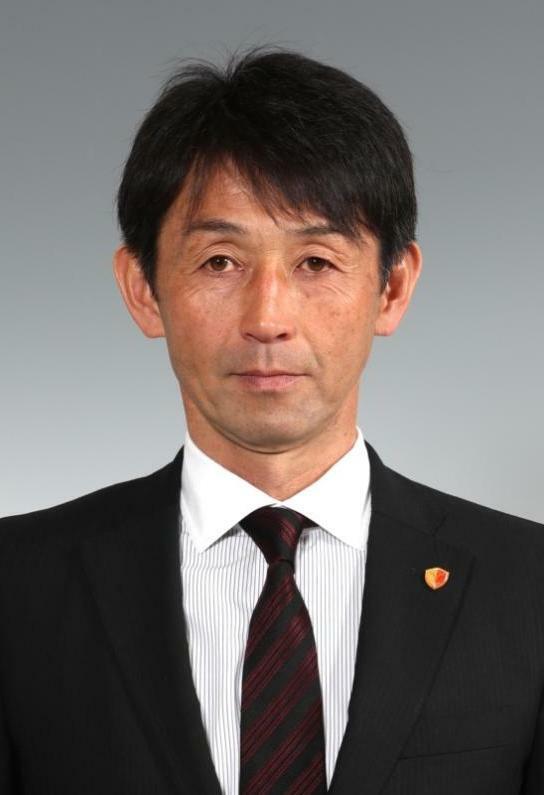 A day after Ishii’s men beat China’s Guanghzou Evergrande 2-1 at home in the round of 16 for a 2-2 aggregate draw but were eliminated from the continental championship on the away goals rule, the club said the 50-year-old manager will be replaced by coach Go Oiwa. “The team has not been able to get the most out of its talent, so it was decided that a change was necessary,” Mitsuru Suzuki, the Antlers’ head of development, said. Ishii stepped into the managerial role in July 2015 and helped Kashima win the Nabisco Cup (now Levain Cup) that year. Under his reign, the Ibaraki-based club secured J-League and Emperor’s Cup titles, and were runner-ups to Real Madrid in December’s Club World Cup held in Japan. The Antlers relied on their big-name acquisitions this season but with injury blows, including midfielders Leo Silva and Yasushi Endo ruled out of action for several weeks, they are currently seventh in the first-division standings with seven wins and five losses.